Home>New Songs>Swizz Beatz Songs> Swizz Beatz & Young Thug Go To War On "25 Soldiers"
Swizz Beatz has been coming through with the fire lately, letting us hear a few tracks from his upcoming album. With pretty much everybody dropping an album this year, Swizz Beatz decided to one-up everybody by announcing that he's working on four albums at once. Poison is set to release next month and while we still have a few weeks to wait, a decent chunk of music has been provided to us. We know what type of sound is being crafted and so far, everything sounds stunning. Swizzy described the upcoming concepts for his post-Poison albums but our full focus is on November's effort for now. 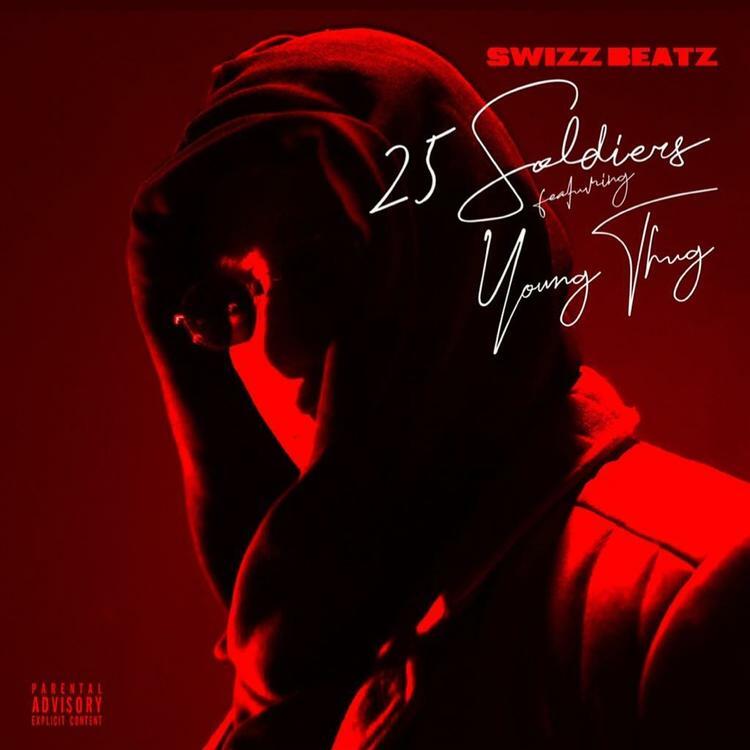 Today, Swizz Beatz comes through with the new single "25 Soldiers" with Young Thug. Alongside the audio, he also released an accompanying video. Thugger has been flooding the market recently and this is just the latest in a string of features for him. The artist has come through with On The Rvn, Slime Language, as well as an announcement for the forthcoming Barter 7. In the new single, Thug is pretty much given full control to do whatever he wants. His verse largely outweighs Swizz Beatz' hook but the man's production shines through here. With "Pistol On My Side" out and the ultra-popular Lil Wayne cut "Uproar," Swizzy has been all over the place. How are you feeling about the Thug track? Shaqisdope Drops Off New Introspective Song "This Life"
J.I.D Sets The Jazz Bar Ablaze On "Working Out"
SONGS Swizz Beatz & Young Thug Go To War On "25 Soldiers"